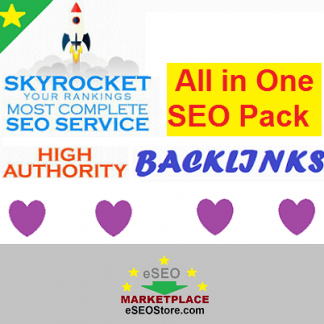 Buy manual Social bookmarking backlinks. Delivery time is 3-4 days. 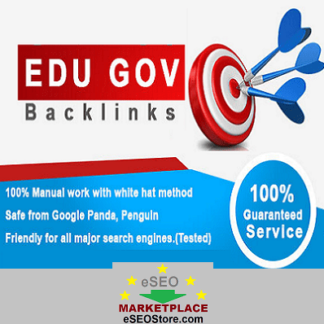 Social bookmarking is one of the most used and proven backlink strategy to rank your website in Google Top 10 results. 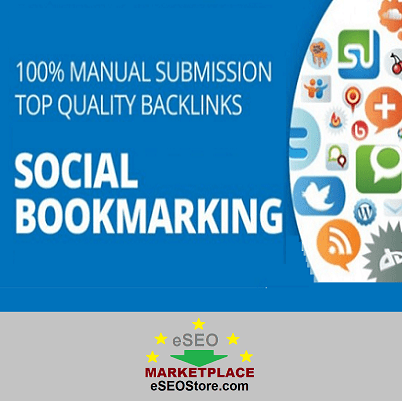 These social bookmarks are done manually so that your website can yield the best results in terms of SEO ranking. 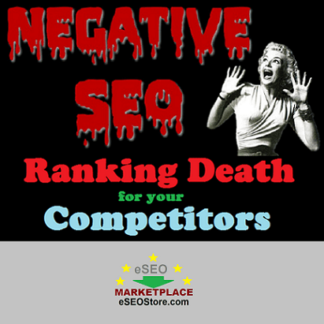 Order now and boost your website ranking and traffic! A: We will need your website URL. A: Delivery time is 3-5 days for basic package (20 social bookmarks). 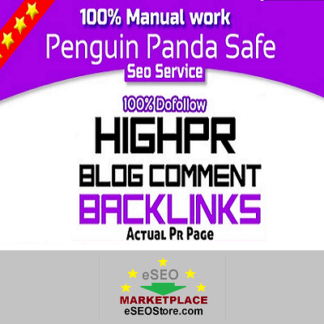 Just place the order and buy social bookmarking service using PayPal and you’re done! 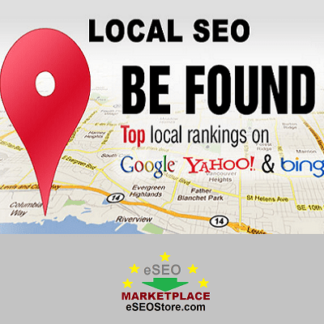 If you have any customized requirement regarding white hat link building or website SEO, you can contact us anytime.